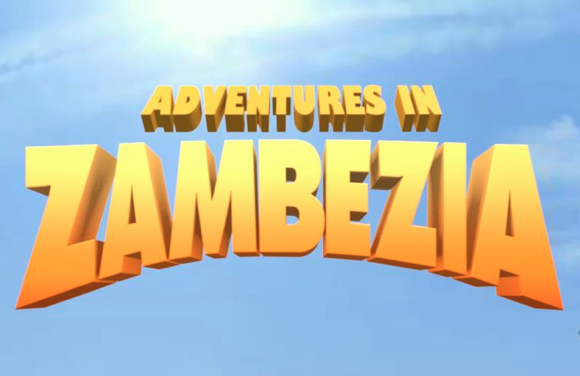 Adventures in Zambezia is a animated film that has been produced locally, which has recently been announced to be the closing film for the 33rd edition of the Durban International Film Festival. The festival, which runs from 19 to 29 July, with principal funding by the National Lottery Distribution Trust Fund, will present Adventures in Zambezia on 28th July, immediately following the festival Award evening, GautengFIlmComission reports. 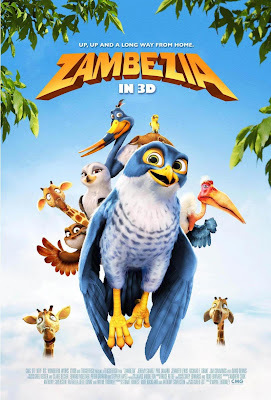 Adventures in Zambezia is truly a African story with world-class 3D animation and an all-star voicing cast that includes names like Samuel L. Jackson and Abigail Breslin. 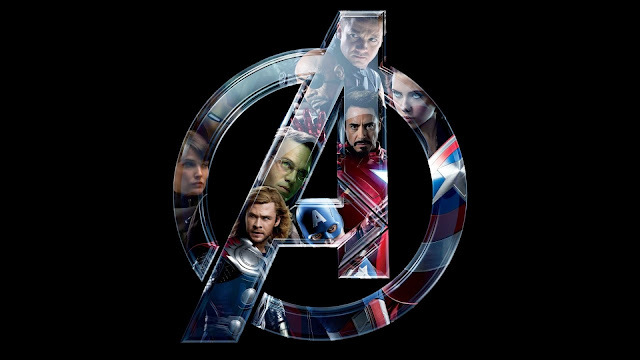 The film is quite the landmark for a South African Animated film, and for that matter, it’s a landmark for the whole South Africa film industry. As the film is sure to be a hit both in the domestic market as well as international market. 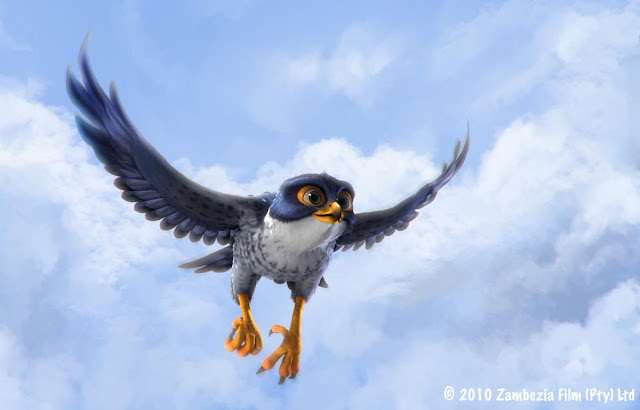 The film relates the inspiring tale of an intrepid young falcon, Kai, who seeks out a rumoured bird city called Zambezia, where he hopes to find personal prestige as a talented flyer. But his competitive individualist ways must give way to working together with his fellow feathered friends in order to save the whole community. The film moves away from the predictable narrative of many international animated children's films, towards an entirely fresh, distinctively African structure. While on the one hand this is Kai's story, on the other it is a story about an entire nation - a story of ubuntu. 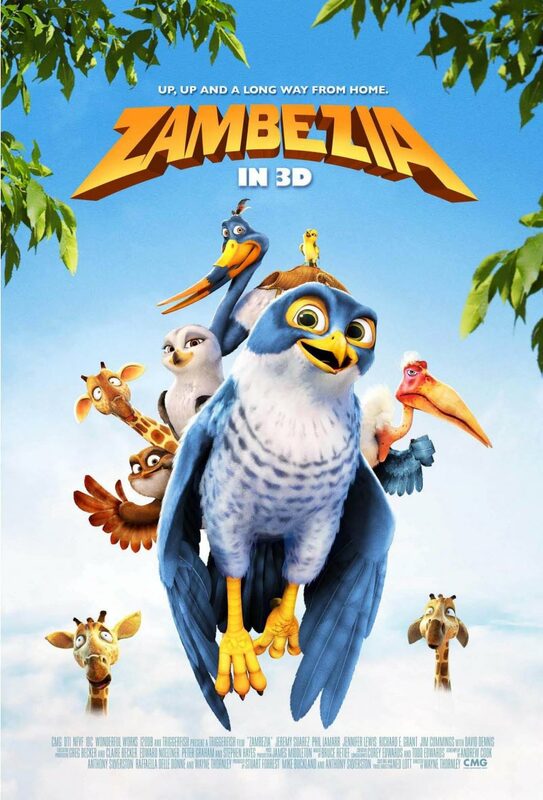 Adventures in Zambezia will have its world premiere at the festival, and an entirely appropriate way to close South Africa’s largest and longest-running film festival.